More unverified claims about the British royal family. Another day, another tabloid rumor about the British royal family. 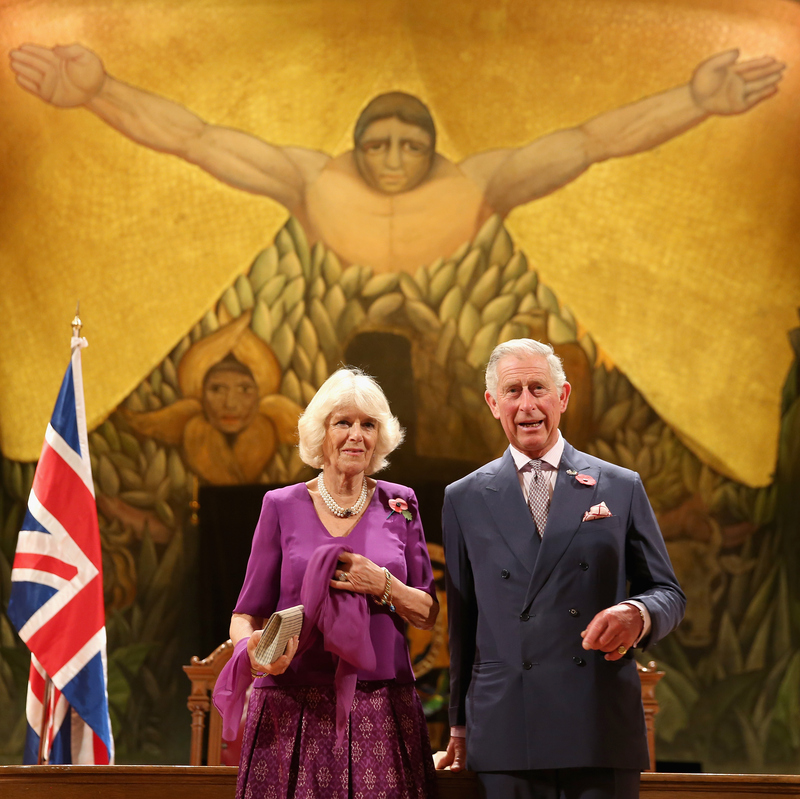 This time, one is saying Prince Charles has changed his mind and won’t try to divorce Camilla Parker-Bowles. Globe magazine, which has made dubious claims about the royal family in the past, is saying Charles has called off an estimated “$350 million” divorce in its upcoming December 8 edition. The impending divorce was never confirmed but was reported from several different angles by Globe, including one story that claimed Queen Elizabeth was facilitating their split. 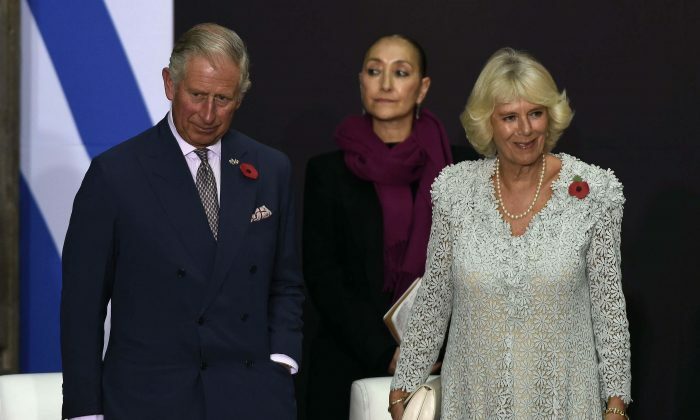 The claims about the divorce seem rather unlikely, as it would be a public relations disaster for the monarchy–especially for Charles, who is next in line for the throne. Globe has made claims about a divorce in early October, but there’s been no reports, rumors, or anything otherwise about it since then. “The 88 year old ailing Monarch drew up a plan pledging $50 million of her personal cash and a $10 million estate as a divorce settlement for 65 year old Charles’ scheming second wife,” Globe claimed in its October 6 edition. It also seems that Globe is the only publication reporting on the couple having marriage problems or seeking a divorce. It also said that Elizabeth ordered aides to shop for a private island she could exile Camilla to after the divorce went through. To put things in perspective, when Charles was having marriage troubles with Princess Diana in the 1990s, Queen Elizabeth actually urged the couple to divorce, according to a 1995 New York Times report. However, by that point, Diana and Charles were already separated. It’s also worth noting that Queen Elizabeth is not expected to abdicate the throne, meaning Charles or Prince William will have to wait until her death to step up. When that happens, though, Camilla will become queen, according to a former royal press secretary. “Ever since he and Camilla married in 2005, Clarence House has insisted that the intention is for her to be known as princess consort, not queen, when Charles becomes king. But Arbiter like most royal watchers thinks this was a sop to placate those who still cherished Diana’s memory and that when it comes to it Camilla will be queen,” said the Express in a report in October. However, two years ago, the Prince of Wales website issued an update that suggested Camilla probably won’t ever become queen. “As was explained at the time of their wedding in April 2005, it is intended that The Duchess will be known as HRH The Princess Consort when The Prince of Wales accedes to The Throne,” the site says.